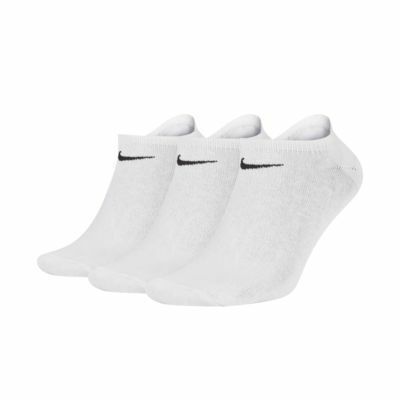 The Nike Value No-Show Socks are lightweight and made of soft, stretchy fabric for a snug, comfortable fit. Des chaussettes basses qui tiennent bien aux pieds sans qu'on les perdent au fond de la chaussure. TOP ! Nothing beats real cotton for a breathable and comfortable summer no show sock. 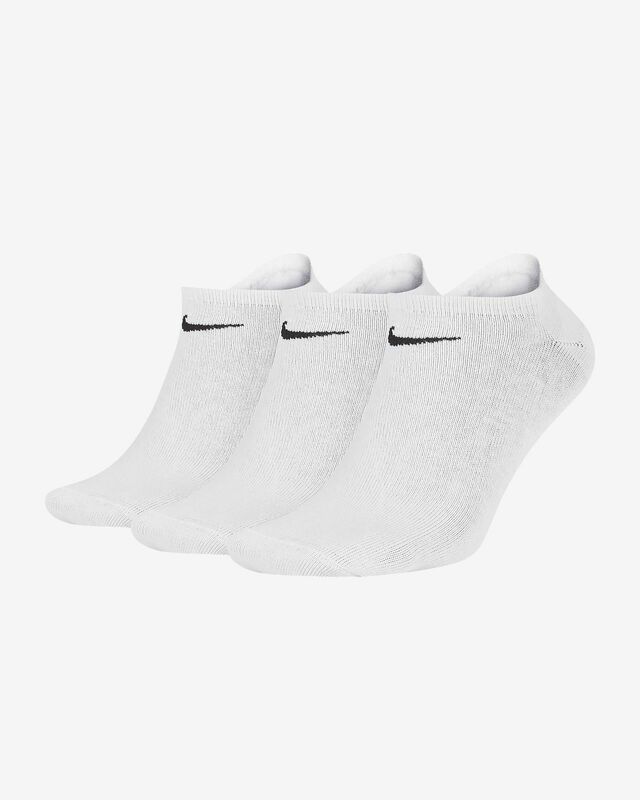 These super thin and soft mostly cotton blend (83% cotton) socks keep my feet cool and comfortable. I recently purchased a few pairs to test for comfort and they pass the test for everyday walking and light sporting activities. If you do not like the mostly polyester and nylon summer synthetic socks out there you will like these. I just bought another two @ 3 packs.